We collaborate with creative organizations—museums, art galleries, cultural groups, and educational institutions—to help them reach, engage, and connect with their audience in unique and more meaningful ways. We also collaborate with creative individuals—artists, designers, writers, photographers, and even individuals who may not think of themselves as creative—to help them find the time and space in their lives to be creative, inspire them to follow their passion, and do what they LOVE to do. Be creative with us and 10% of the proceeds from each collaboration will go towards supporting art education. Working within the field, we know how much goes into each and every exhibit, educational program, and special event your creative organization offers its audience. Wouldn't it be great to have them take part in playful, interactive experiences, and take away a unique memory of their visit with you? Here at Élan + LeafLet Publishing, we're passionate about working closely with you, your curators, and educational team to design custom exhibit guides, creative journals, interactive experiences, and playful learning tools and toys. Our designs do more than just tell the stories of your collections, exhibits, programs, and philanthropic work; they invite your audience to engage with your art through playful exercises of drawing, writing, and hands-on exploration. Art is subjective, where everyone sees and feels something different when they explore its colors, lines, textures, and forms. Let your audience take away a unique gift of their own art with one of our custom guides, journals, and interactive experiences. Through telling the story of the art and artist, displaying images, and infusing our creative tips and strategies, your audience is invited to explore, engage with, and learn about each work of art in ways they've never imaged. Connect with us to learn more about our custom designed exhibit guides, creative journals, and playful learning tools and toys. Explore how we can help you offer unique interactive experiences while providing a more powerful reason why your creative organization is the place where people will want to be a part of today, tomorrow, again, and again. As designers and artists, we know what it takes to be creative day in and day out, to give all your energy and best work to others, and how it feels to be creatively depleted. We also know we're most happy when we give ourselves the time and space to be creative and find inspiration to make our own art. But being creativity takes courage, and it demands a certain amount of empty space. It’s often in this empty space that we lose ourselves, question our talent, or fear judgment. We need to find a way to give our imagination a blank canvas where it can roam free, experiment, and play around with all the creative ideas and inspiration we find in the world around us. Here at Élan + LeafLet Publishing, we're passionate about sharing with you the unique tools and creative strategies that we use to help us stay connected and engaged with our passion. With our custom designed journals, creative workshops, and playful learning tools and toys we’ll help you flex your creative muscle, find your inner muse, and inspire you to follow your passion. Join our creative community, get inspired, and stay connected to "creative types” just like you. Listen to their stories, learn about their creative process, and use the same playful tools and toys that have helped them follow their passion. Do you need more support on your creative journey? Join one of our workshops. They're all just a click away! our LeafLet products are for you! Welcome to LeafLet, our online store where you’ll learn to flex your creative muscle and find you inner muse with our custom journals, books, notes, and cards. Each and every creative tool and toy we design was born out of our own desire to stay creatively motivated and deeply connected to our love of art, design, and all things creative. 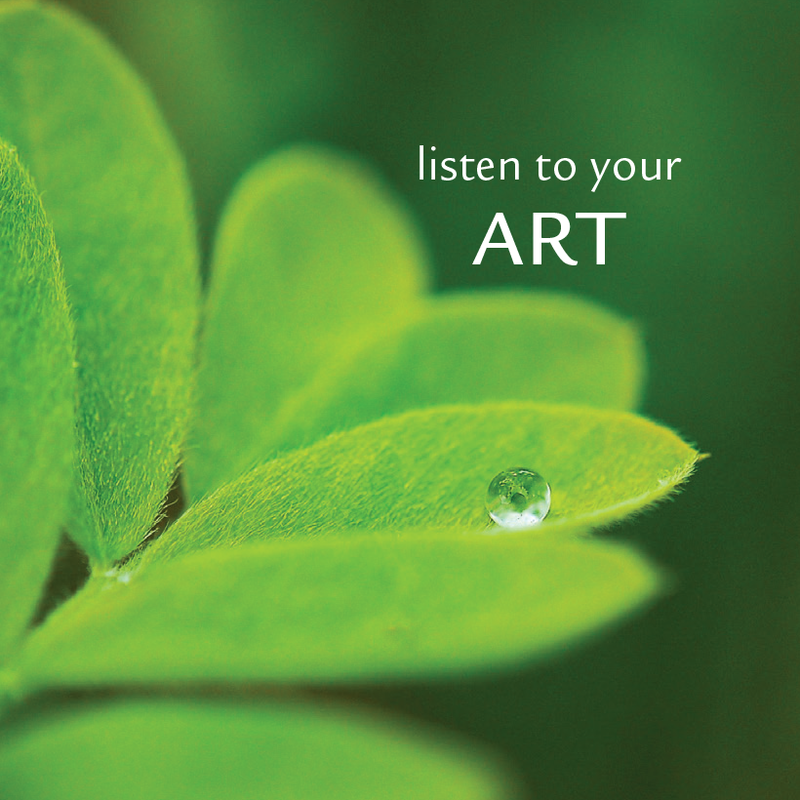 Our products inspire you with creative strategies and help you stay connected and engaged with your passion. 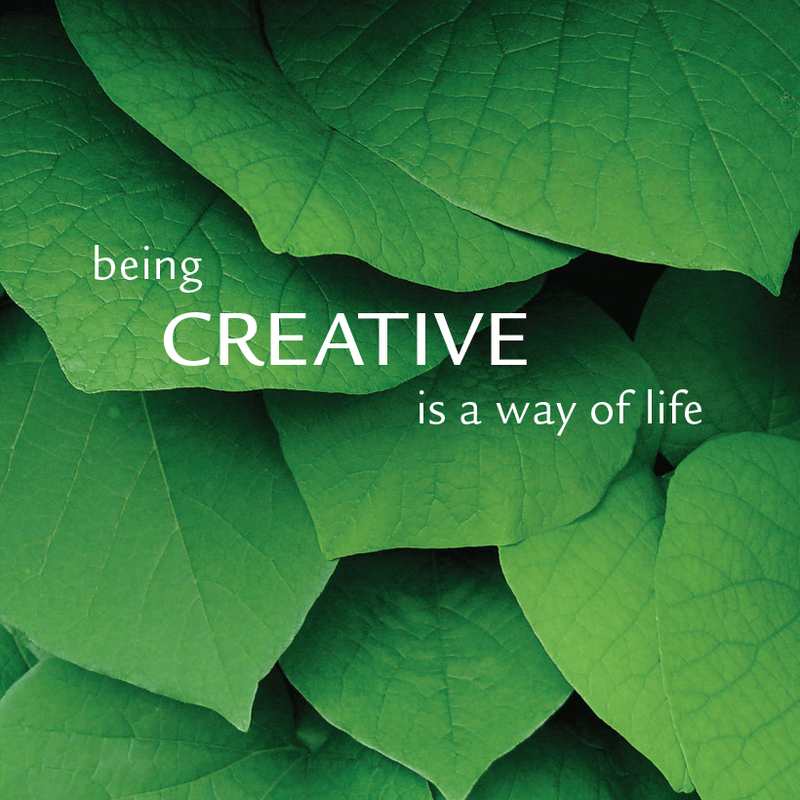 So…what will you create today? near and dear to our hearts. Coming up with creative ideas sometimes requires nothing more than a spark to overcome creative blocks and unlock your imagination. Tap into the earth’s energy and develop a stronger sense of self with our tiny Root Chakra LeafLet Notes. 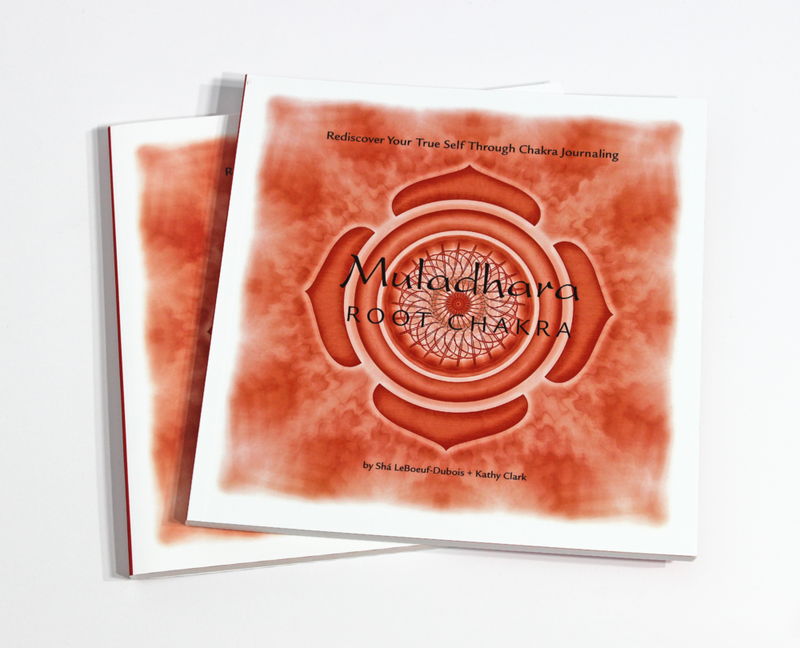 Exploring the mysterious energy center of Muladhara, learn to live a healthy life, and rediscover your true self through chakra journaling. Tap into the heart’s energy and connect deeply with something greater than yourself with our tiny Heart Chakra LeafLet Notes. Exploring the mysterious energy center of Anahata, learn to live a compassionate life, and rediscover your true self through chakra journaling. Have faith in the universal energy and develop a deeper meaning and purpose to your life with our tiny Crown Chakra LeafLet Notes. Like a hug and a kiss, our tiny Love LeafLet Notes are timeless messages of affection that are sure to capture the heart of someone special. Find your inner child and inspire your creativity with our intricately illustrated mandala cards. Choose from 10 unique sets. 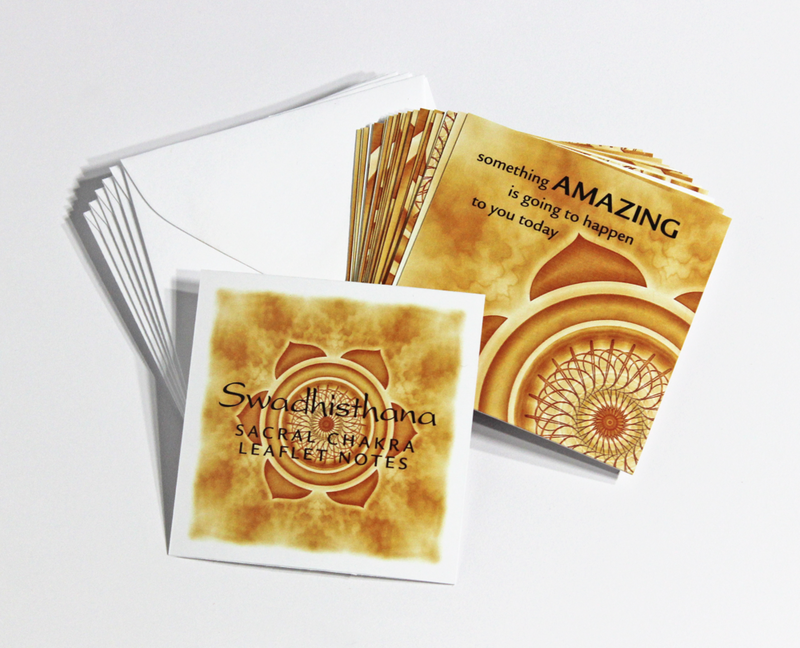 Connect with your emotions and experience each moment as it is, fully and deeply, with our tiny Sacral Chakra LeafLet Notes. Exploring the mysterious energy center of Swadhisthara, learn to live a creative life, and rediscover your true self through chakra journaling. 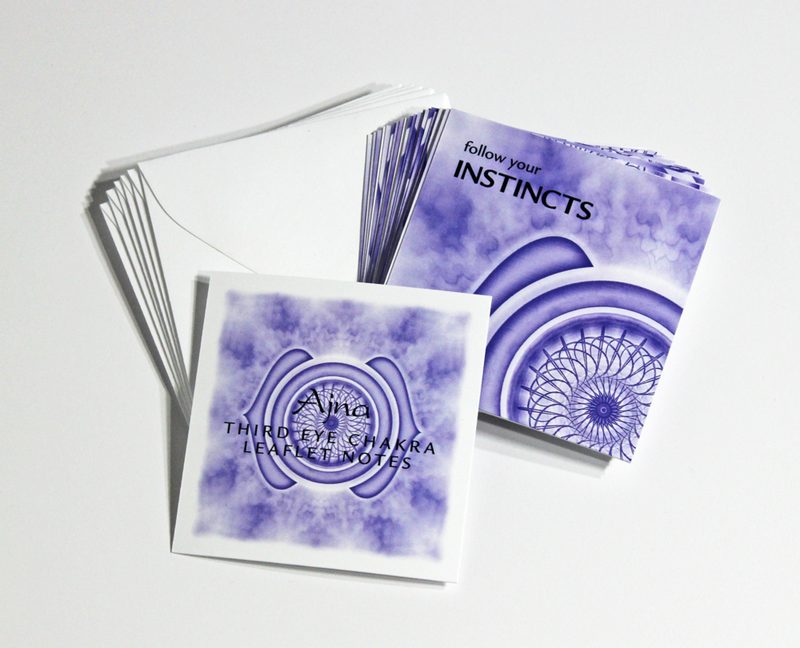 Leave behind your inner critic, self-doubt, and negative thinking with our tiny Throat Chakra LeafLet Notes. Exploring the mysterious energy center of Vishuddha, learn to live a authentic life, and rediscover your true self through chakra journaling. Exploring the mysterious energy center of Sahasrara, learn to live a purposeful life, and rediscover your true self through chakra journaling. Our tiny Nature LeafLet Notes celebrate the lush of nature and all it has to offer. Share one with someone who makes this world a better place. These tiny pencils add a BIG punch of color to any artwork or creative project. They also pair perfectly with our Mandala Coloring Cards. 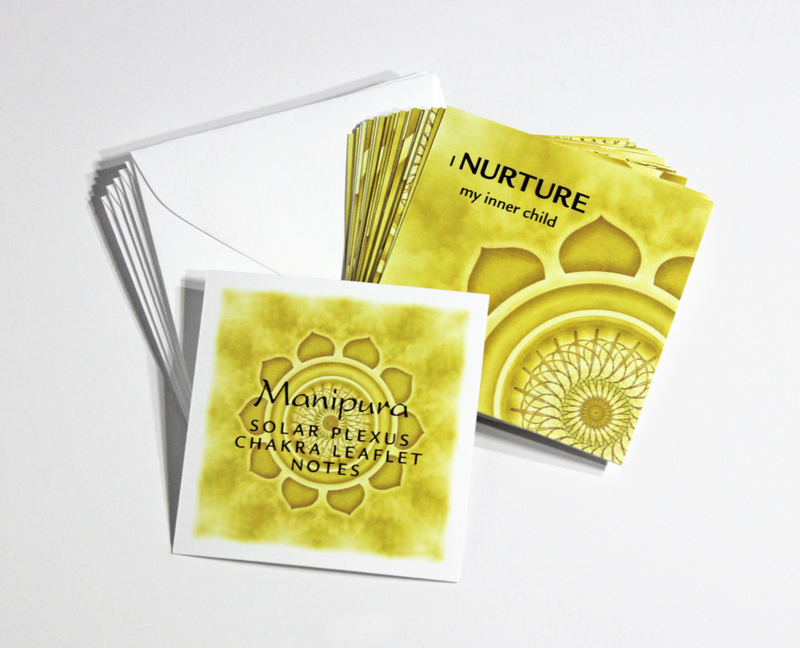 Harness your personal power and inner drive with our tiny Solar Plexus Chakra LeafLet Notes. Exploring the mysterious energy center of Manipura, learn to live a playful life, and rediscover your true self through chakra journaling. 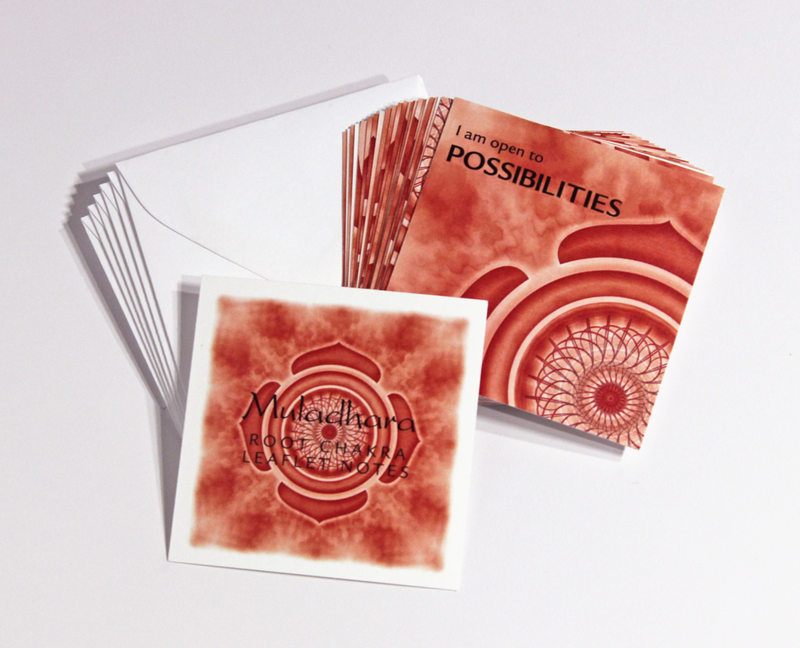 Imagine the impossible and then set out to make the impossible possible with our tiny Third Eye Chakra LeafLet Notes. Exploring the mysterious energy center of Ajna, learn to live a intuitive life, and rediscover your true self through chakra journaling. The easy to give and fun to receive gift for that special and sometimes hard to shop for person on your holiday gift list. Celebrate women, support breast cancer research, and show the world that women are strong, capable, and unstoppable. Our one-on-one, group, and online workshops help you flex your creative muscle, find your inner muse, and inspire you to follow your passion. Join us for one (or more) of our creative workshops and 10% of the proceeds will go towards supporting art education. Do you like mandala coloring books? Do you find them fun, relaxing, and therapeutic to color? Now, imagine creating a mandala design of your very own. A timeless design that holds personal meaning and represents YOU: your personality, dreams, and aspirations. Whether you see yourself as an artist, or always wanted to be one, under our expert and patient guidance in a creative, supportive, non-judgmental environment, ANYONE can create a beautiful mandala. In fact, each mandala is like a signature. All you need is a little curiosity, a playful attitude, and an open heart. Go from a blank canvas to creating your own intricately designed mandala. You'll be amazed by the creative energy and the quiet stillness designing and coloring your very own mandala will bring you. It’s a beautiful form of meditation that can provide precious insights about your true nature and centers you in the present moment. 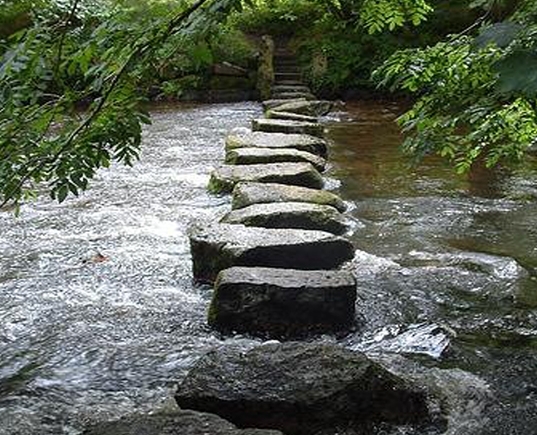 It’s transformative and facilitates personal growth, healing, and joy. Are you an artist, designer, or illustrator who has found yourself in a “creative pause?” Is your life so busy that you can’t find the time to be creative? Or has it been years since you made art that you lack the courage to begin again? Perhaps it’s all of these and more. As creative types, we know how important it is to take time out for ourselves to be creative and make art. Making art inspires and fires us up. It allows us to bring our inner child out to play, and in doing so, expands our perspective to see new and exciting things in the unexpected. But making art can also be a lonely process. We’re looking to gather together a small group of creative people who are interested in joining us for a Creative Brew Night. Each gathering is an opportunity to connect with like-minded people, explore different artists’ mediums and processes, collaborate, and share stories of creative challenges, successes, doubts, fears, and the joys of making art. Find inspiration, reconnect with nature, and get your "buzz" back! Welcome to Muse, a blog for those who are looking to bring creative energy and a source of inspiration into their lives. It’s our hope that by sharing our stories, museum and art inspired events, and some cool creative books, we’ll pique your curiosity, reawaken your inner-child, and inspire you to be CREATIVE, each and every day. Graceful, yet structured, and intricate in design, the beautiful and mysterious mandala has become a creative obsession of mine. Discover how my dad’s old drawing tools and a creative escape inspired me to create my very first mandala design. Discover how a creative struggle, a shared passion for yoga, and the collaboration between two friends created this unique series of journals. Sometimes the most unexpected moment, the smallest gesture, can give birth to something big. Discover how one such exchange on a yoga mat inspired the creation of our tiny LeafLet Notes. A selection of fun tools, creative strategies, and new mindsets that you can apply to building new pathways in your life.